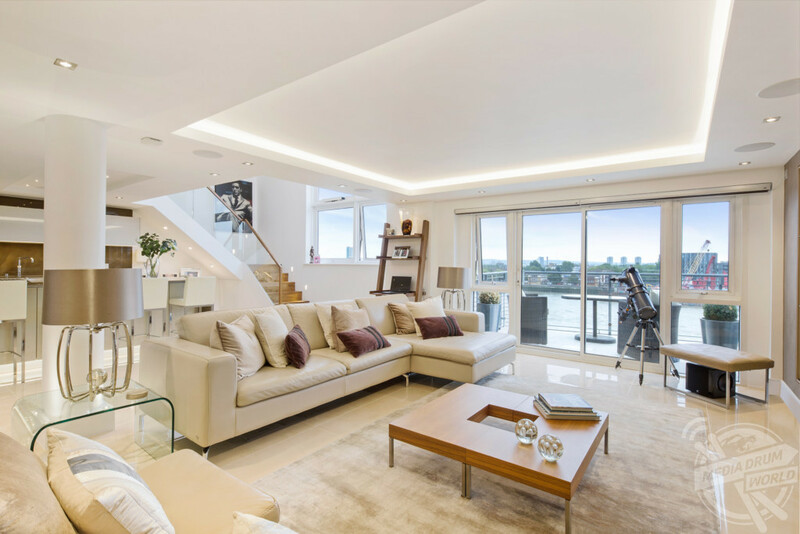 ENJOY perfect views of the River Thames in this stunning three-bed penthouse which could be yours for £4.25m. 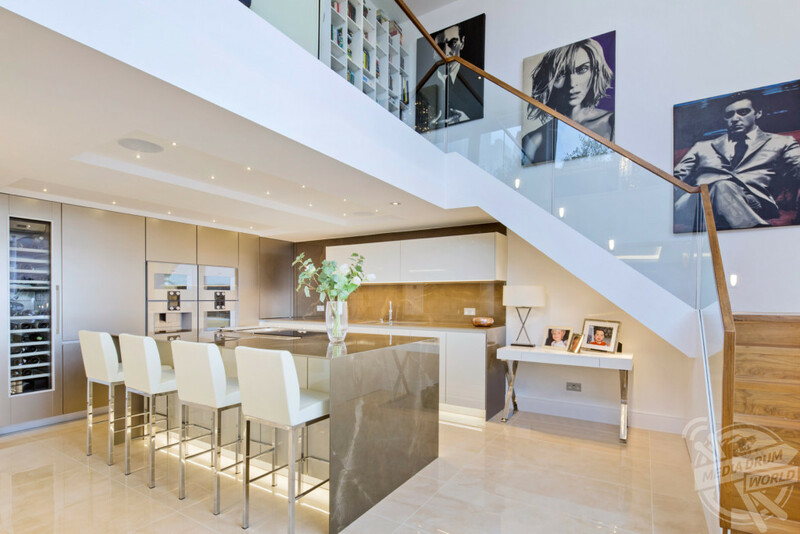 Incredible images show large, cosy living areas, modern kitchen and spacious bedrooms located over two floors. 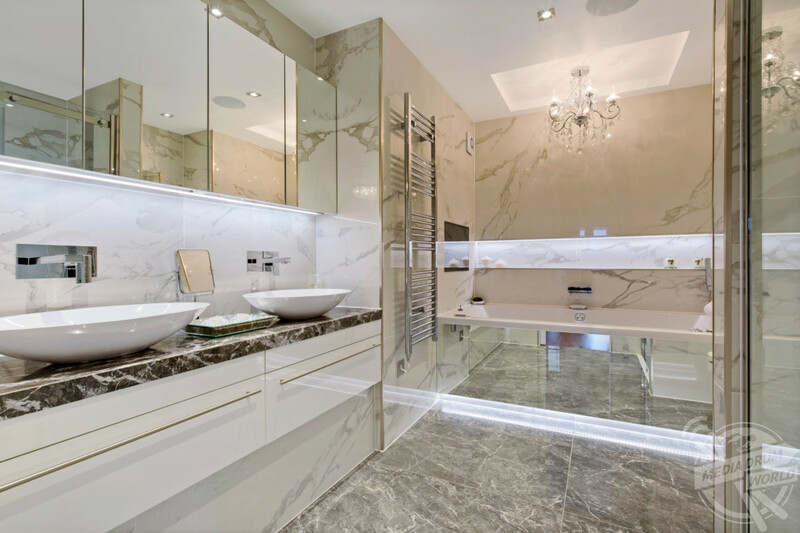 Other stunning shots show the sleek bathroom, luxurious rooftop terrace and a balcony which gives panoramic views of London’s famous River Thames. 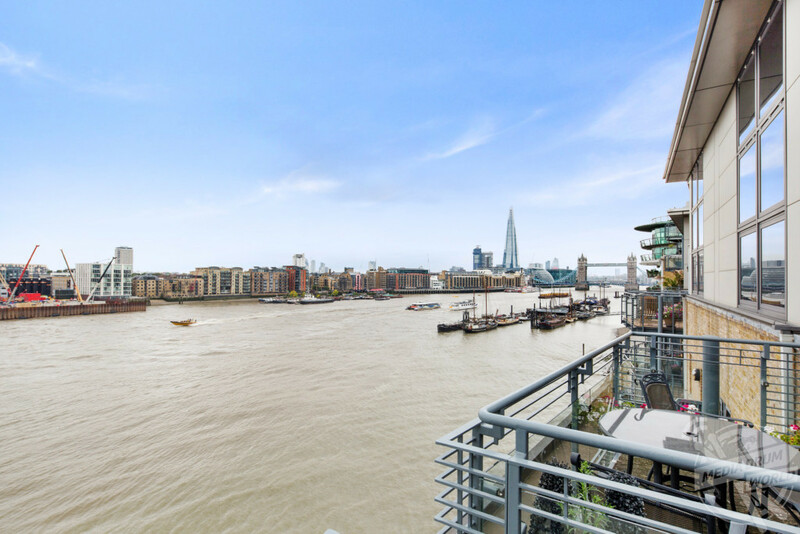 The remarkable three-bed penthouse is located in Capital Wharf, 50 Wapping High Street, London and is currently listed by Knight Frank for £4.25m. 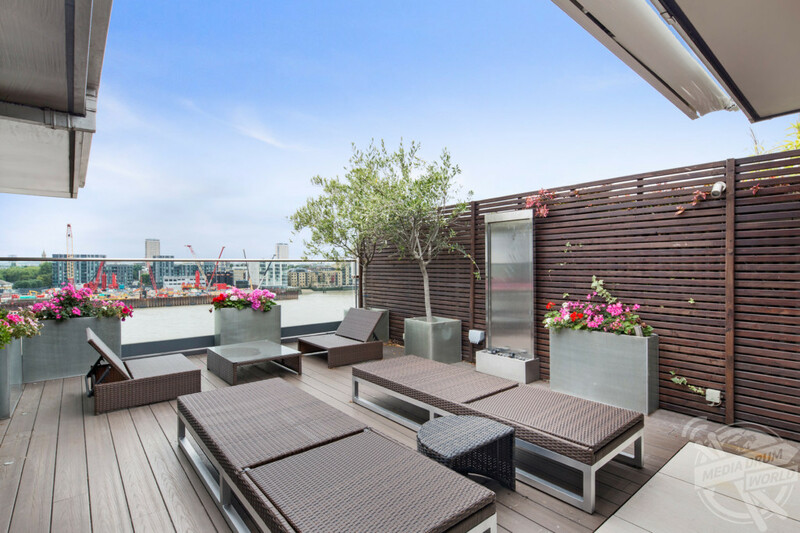 “A wonderful penthouse apartment of 2228 square foot with private roof terrace and panoramic views over the River Thames to Tower Bridge,” states the listing. 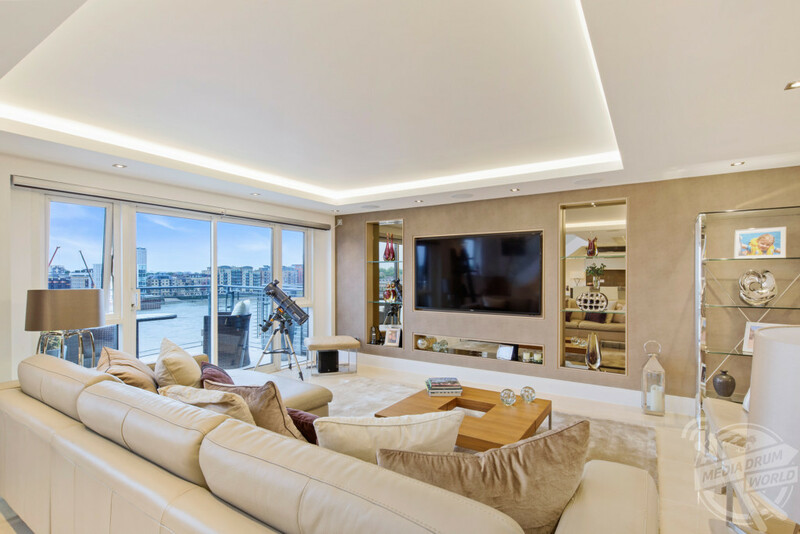 “Arranged over two floors (sixth and seventh floor), and benefitting from bespoke interiors throughout, the property offers exceptional living and entertaining areas with outdoor space, including a large River front terrace, on both levels. 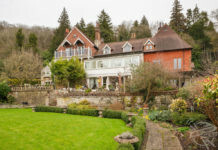 “The property offers a bright South facing aspect and open plan reception with high ceilings and feature staircase to the seventh floor level with minstrel access to the Roof terrace and access to the master bedroom suite including, large dressing room / snug, walk in wardrobe room and en suite bathroom. 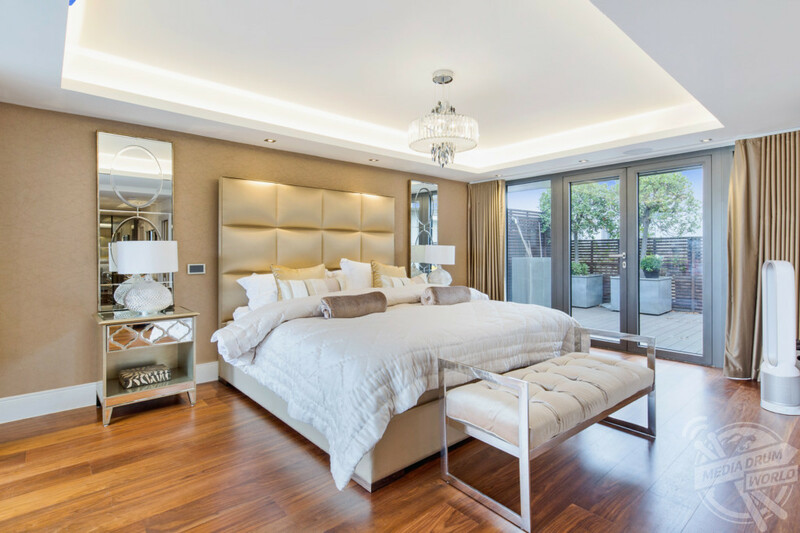 “Accommodation on the 6th floor is completed with a luxury open plan Poggenpohl kitchen with Gaggenau appliances, large entrance hall, two good sized bedrooms, one en-suite shower room, family bathroom, utility room and access to a full length balcony accessed from the second bedroom. 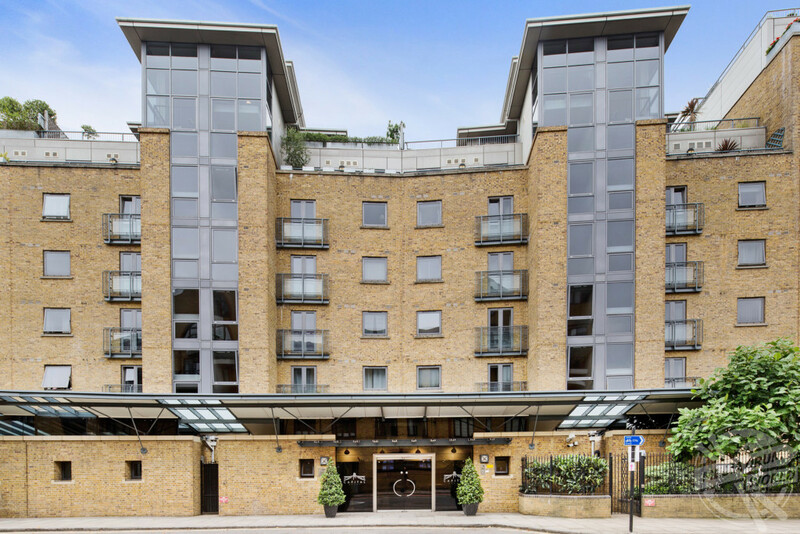 Capital Wharf is one of Wapping’s landmark developments, Located on the banks of the Thames the building offers 24 hour concierge, on site gym and is offered with two secure parking spaces. The building is located within easy reach of St Katharine Docks, London’s leading marina residence with a number of dockside restaurants and private coffee houses. 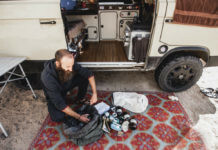 Transport facilities are offered from Tower Hill, Tower Gateway and Wapping Stations.